You can’t go wrong with chocolate! 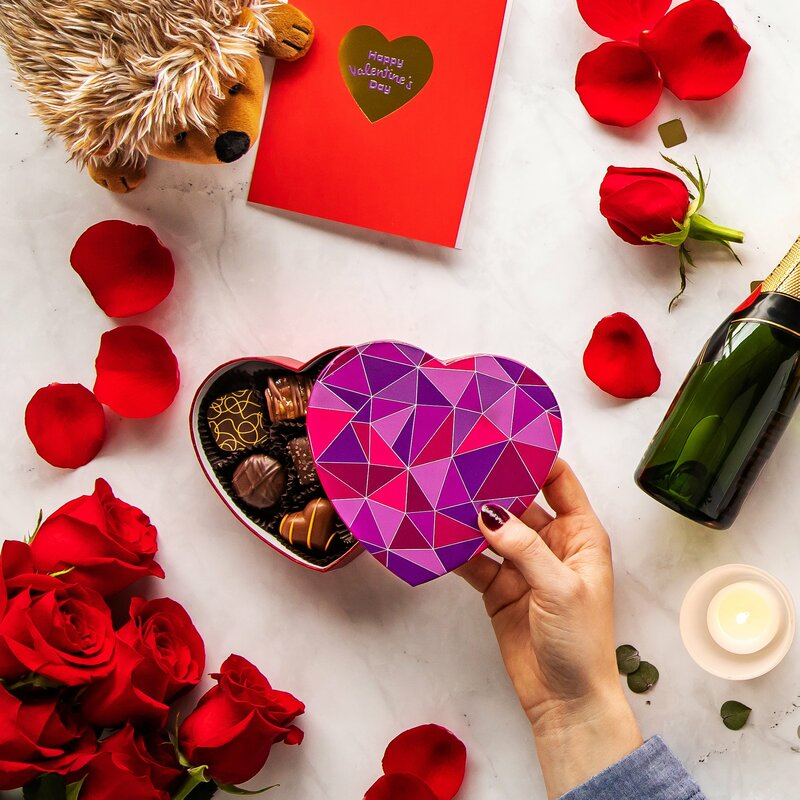 If you’re looking to treat yourself or a loved one this Valentine’s Day then check out Purdys Chocolatier Canada delicious Valentine’s Day chocolate collection, which includes heart-shaped chocolate boxes. Also, check out the special offers section for some good deals. Purdys offers FREE shipping on all orders that are $79 or more. Click here to begin shopping at Purdys Chocolatier Canada.